Having healthy set of teeth is important not only for keeping your body healthy but also for improving your self-confidence as well. Any damage to the teeth may have a negative effect to the totality of your well-being. Damages to the teeth and its surrounding structures are caused by cavities. Cavities are attributed to poor dental hygiene, unhealthy lifestyle and wrong food choices. There are many ways to restore the health of your teeth when damaged. 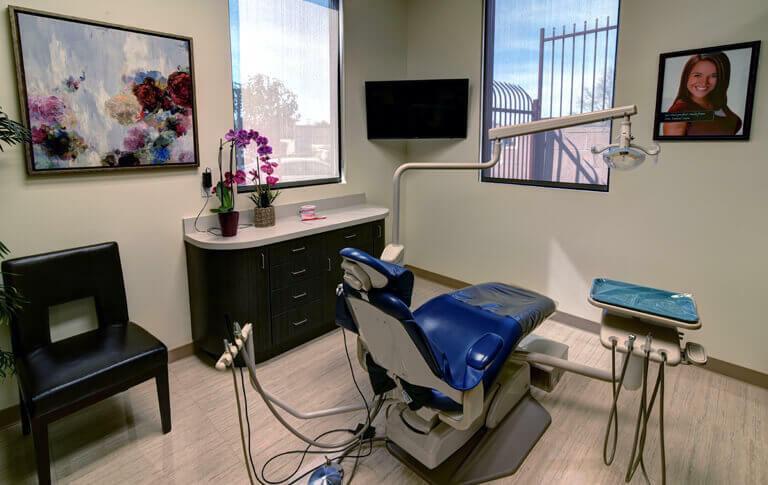 Your dentist will determine the choice of restorative dental option based on the extent of tooth damaged, the location and the health of the damaged tooth, and the cost of treatment the patient is willing to pay. One of the many restorative dental options available in the market is the Inlay/Onlay procedure. Inlays and onlays are used to fill cavities that are too large for a standard dental filling to fill but not too large or too damaged to deserve a dental crown. 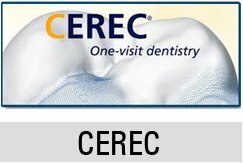 They are custom-fit fillings manufactured in a dental laboratory and are permanently cemented in place with a dental adhesive. A dental inlay is used to fill spaces between cusps or bumps in the chewing surface of a tooth. On the other hand, a dental onlay functions like an inlay but covers an extensive area of damage (one or more cusps) or the entire chewing surface of a tooth. Gold – It is the preferred choice of metal. An inlay and onlay made from gold is the most durable among other materials. Porcelain – It is the preferred inlay and onlay material because of its ability to mimic the appearance of a natural tooth. It is also quite resistant to stains. Composite – A mixture of plastic and glass particles, it is also a preferred material because it can imitate the tooth’s natural façade. An inlay or onlay procedure is usually completed in two dental visits. On your first visit, your damaged tooth is cleaned and prepared, and an impression of the tooth is made and sent to the dental laboratory to fabricate an inlay or onlay. A temporary filling is placed on the space to protect the tooth from further damage. On your second visit, the temporary filling is removed and the custom-fit inlay or onlay is permanently cemented in place. Remember to not chew on the side where the inlay or onlay has just been cemented for at least 24 hours following the procedure. Report to your dentist any case of loose inlay or onlay to prevent future complications. You may ask your dentist any questions regarding an inlay and onlay procedure.